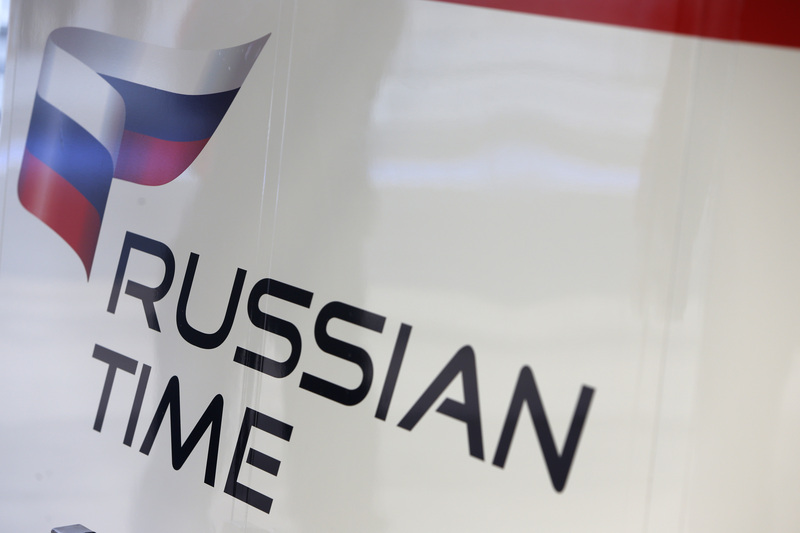 RUSSIAN TIME will enter the GP3 Series from next season, replacing the departing Bamboo Engineering. The Russian squad have joined the third tier category for the 2014 and 2015 seasons, holding the field at 27 cars. Although relatively new to junior formula motorsport, RUSSIAN TIME have enjoyed success in GP2 this year, having collected five wins with Sam Bird. They currently lead the Teams’ Championship, while Bird holds 2nd place in the GP2 Drivers’ Championship. The team’s first GP3 test will come following the end of the season at Abu Dhabi. “We will be working hard towards that starting with the post-season tests at Yas Marina Circuit.” While it is still far too early to announce drivers, it is believed German Formula 3 racer Artem Markelov will take one of the seats. Bamboo Engineering, who entered the GP3 category at the start of this season, will bow out of GP3 following the final round in Abu Dhabi in five weeks time, but will continue their various touring car commitments.